Hi, mi name es Sebastian. Yesterday I start my Z1000 and the Display show me nothing, everything white, I make a ride and the battery go dead. 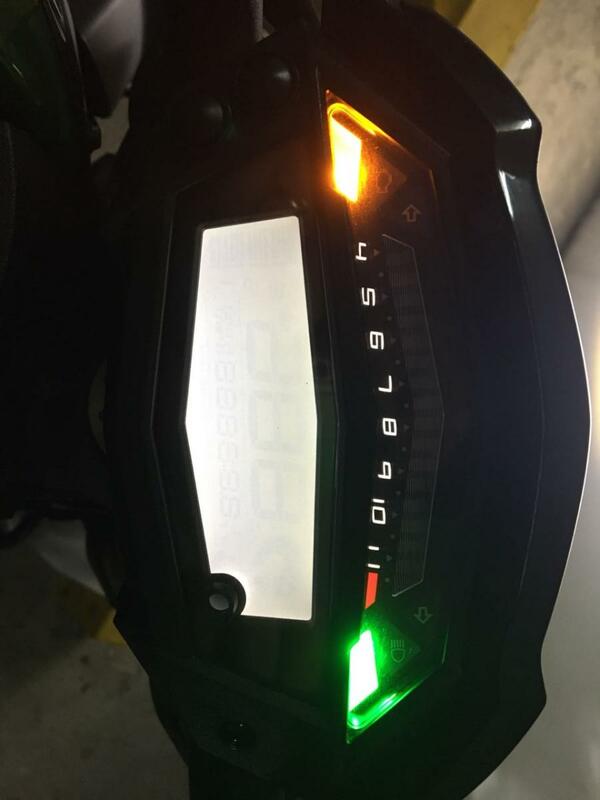 I buy a new battery, the bike start without problems, but the display is still white. What can I do, to resolve this problem ? Hey Seba how did you fix your problem?